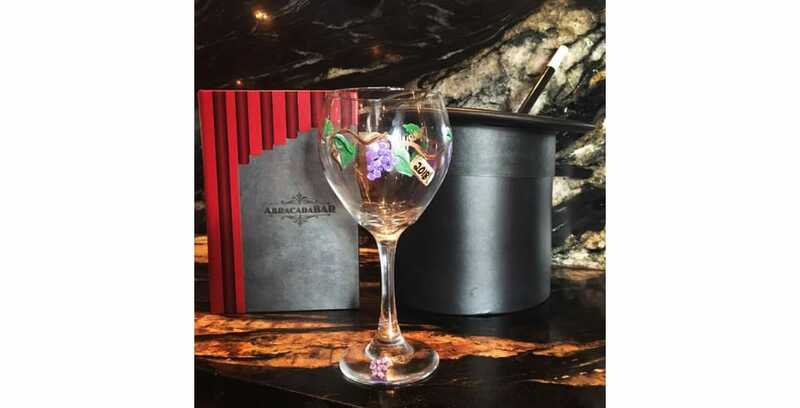 To celebrate the return of the Epcot International Food & Wine Festival, AbracadaBar is hosting wine glass painting sessions throughout the month of September. Guests can take part in the wine glass painting every Thursday this month. Every Thursday from 1-3 p.m. during the month of September, guests can paint their own wine glasses inspired by Food & Wine. Guests are asked to pre-register to attend in the Community Hall at Disney’s BoardWalk Inn. The experience includes a drink, snacks and two wine glasses for guests to paint. For more details on this experience, it is recommended to speak with a Cast Member at the Community Hall to learn more. For more information on other offerings at Walt Disney World’s resort hotels, visit DisneyWorld.com.